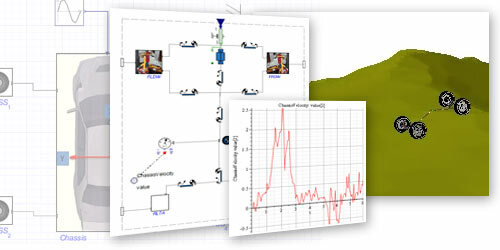 Maplesoft specializes in the modeling, simulation, and optimization of complex multidomain systems, such as heavy vehicles. 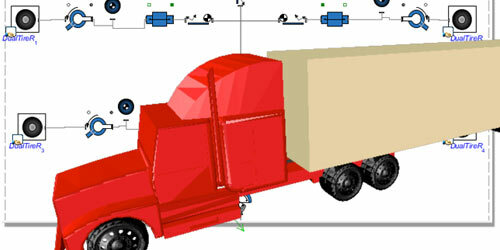 A completely white-box modeling approach supports the rapid development of custom vehicle configurations to match your application. 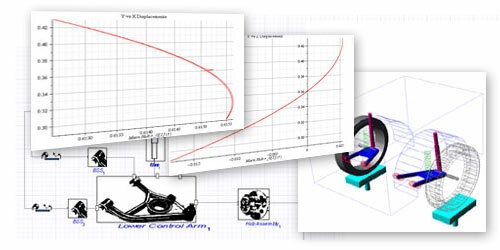 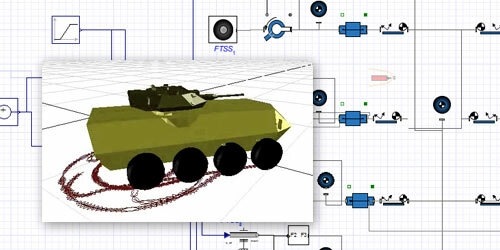 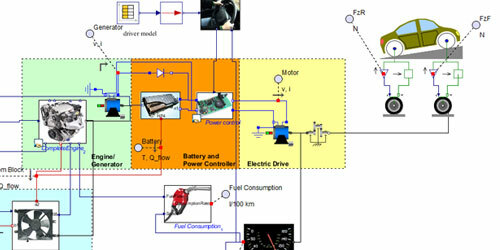 The model-based design approach allows virtual investigation in topics such as how vehicle ride and handling and fuel efficiency vary under different road conditions, driving maneuvers, and loading. 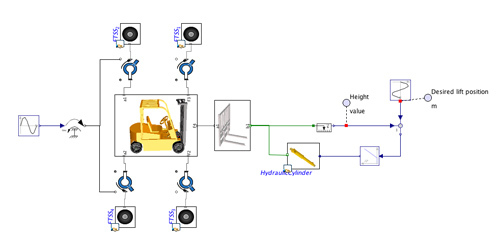 The multidomain systems required by heavy vehicles are modeled in a single environment, so design and optimization can be done at the system level.